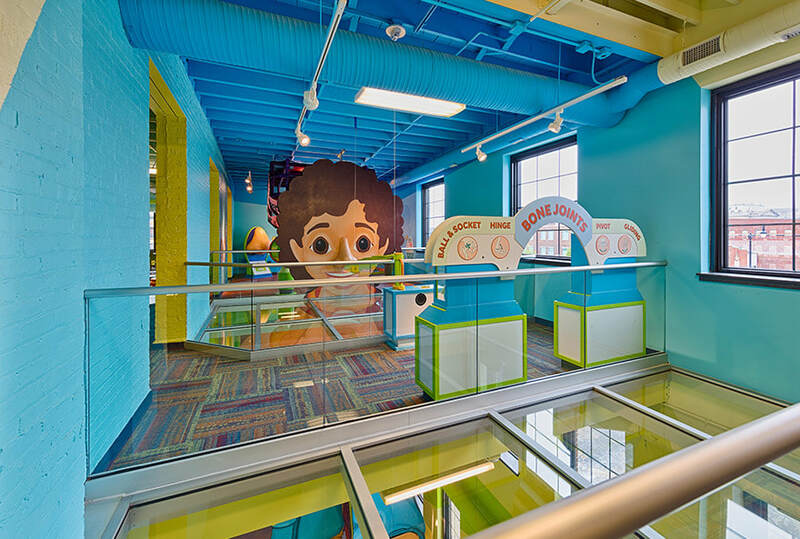 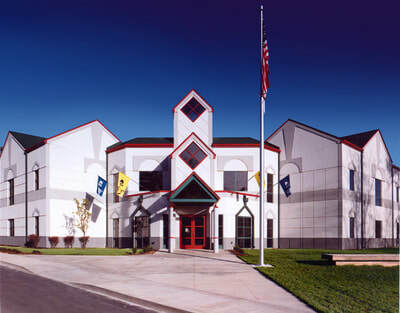 The Kidzeum of Health and Science is a three-story, 25,000 sf facility located in the nationally registered, historic buildings at 412, 414 and 416 East Adams Street in the Illinois capitol, Springfield. The Kidzeum of Health and Science is designed with a focus on fun and learning and is dedicated to teaching children of all abilities about health and science through discovery and play. 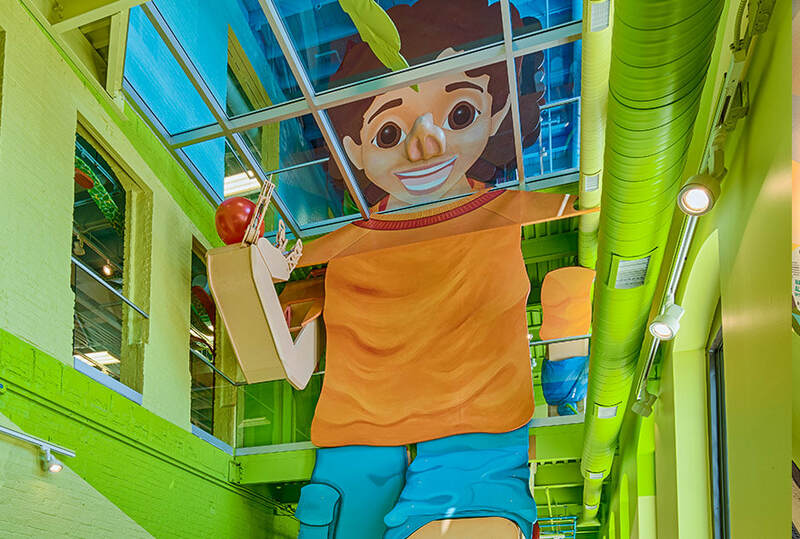 The Kidzeum combines architecture with an incredible exhibit experience: a two-story, 40-foot interactive exploration of the human body. 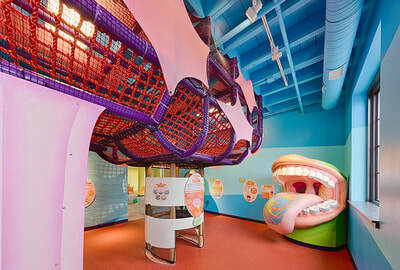 This exhibit allows children to climb in, through and around to learn about the human body. 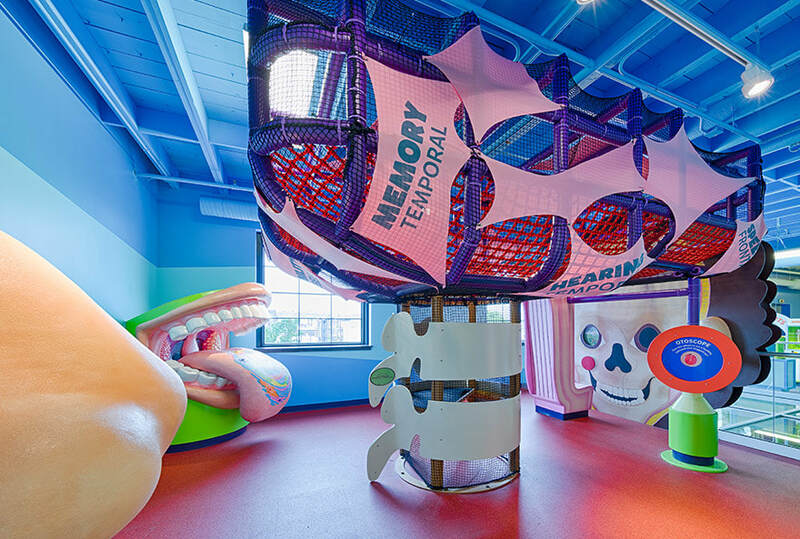 The facility is designed to create a fun and exciting environment that features hands-on exhibits and interactive programs. The building is designed to meet the needs of all children, including those with physical and mental disabilities. 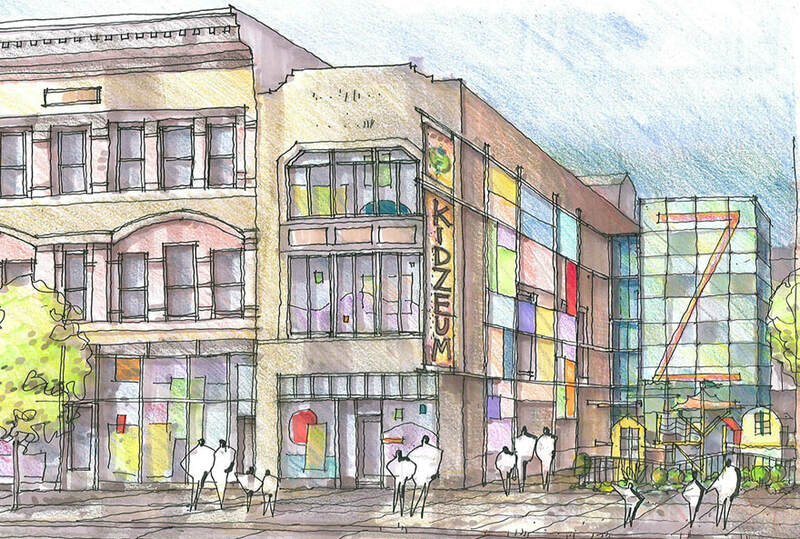 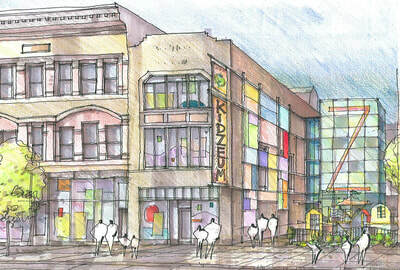 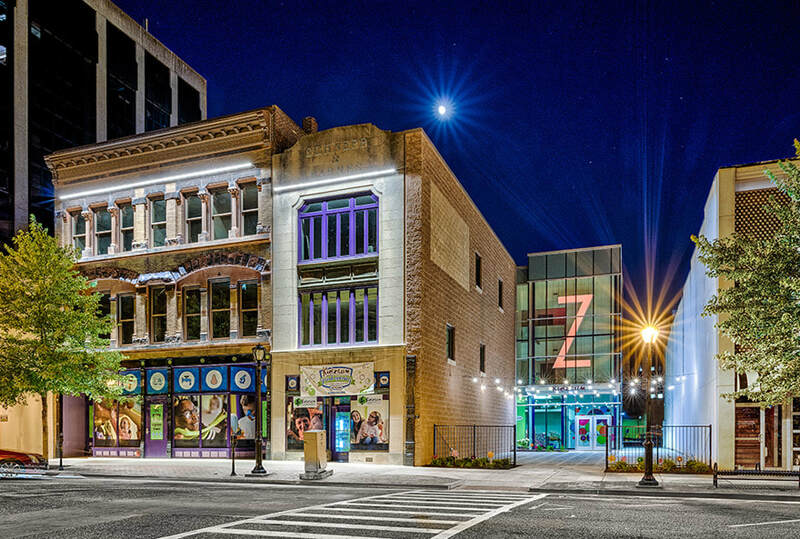 The Kidzeum is committed to nurturing health and wellness, promoting science education and careers, and developing environmental and global awareness through innovative programs and exhibits. 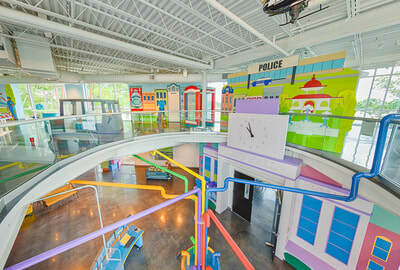 The primary exhibit themes are: Healthy Body, Healthy Community, and Healthy Earth. Over 100 hundred interactive engagements allow young visitors to explore the wonders of the human body.